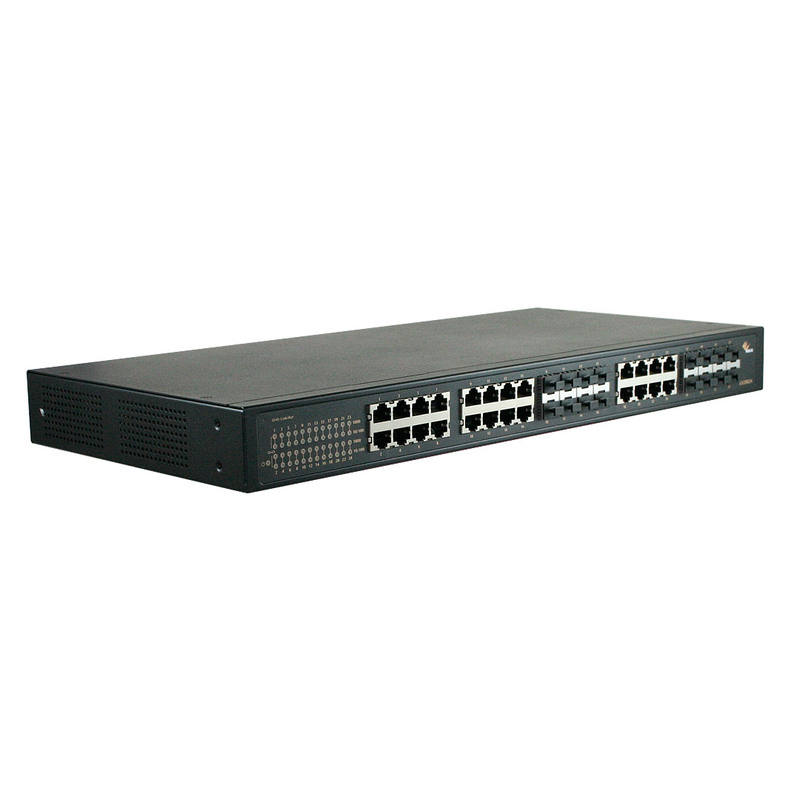 ﻿ Ethernet Switch – EtherWAN – EL9100 – KONČAR Elektronika i informatika d.d. 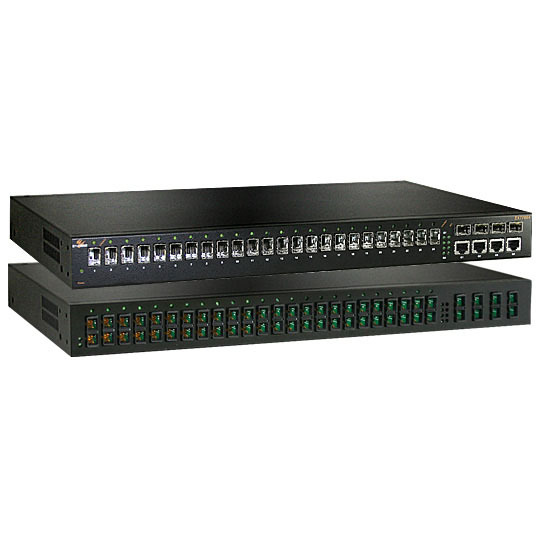 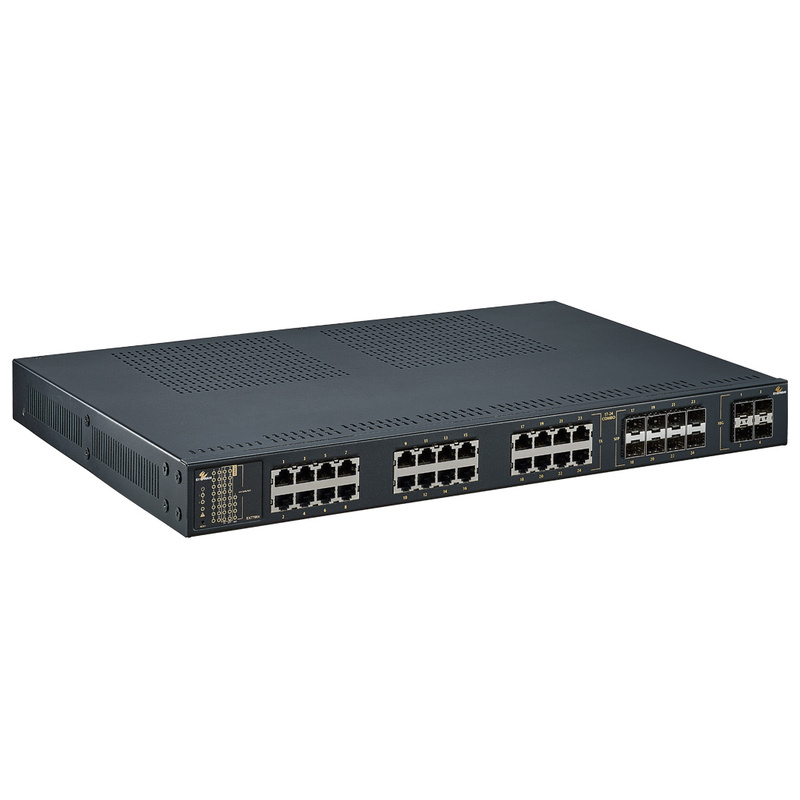 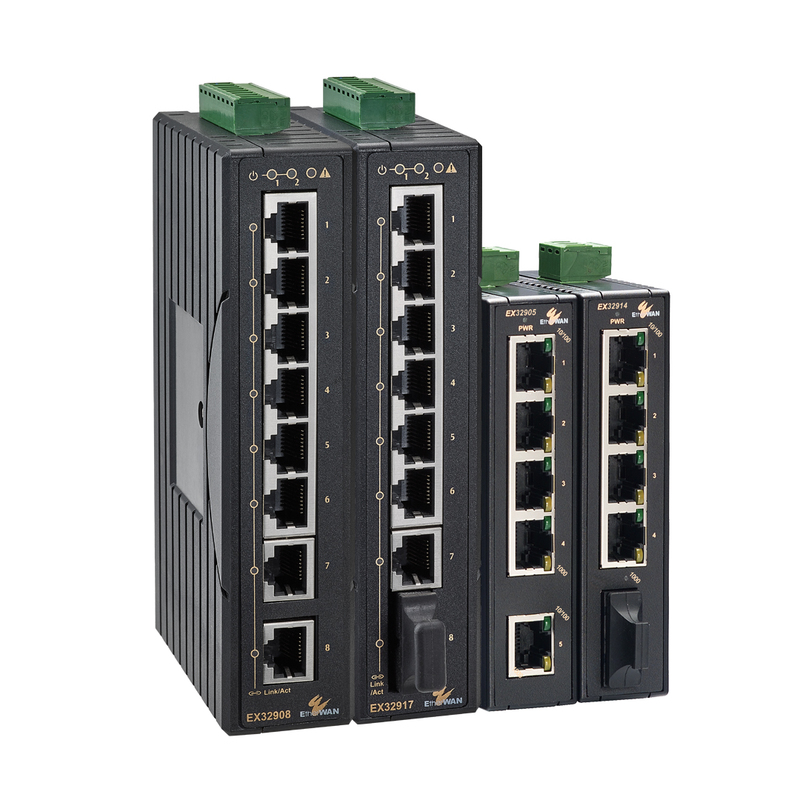 The EL9100 Series provides media conversion between 10/100/1000BASE-T(X) and 1000BASE-SX-LX Fiber. 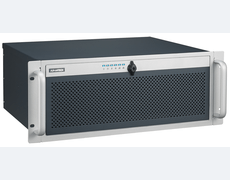 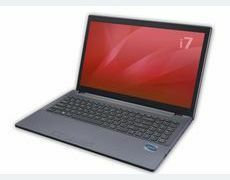 Built specifically for mission-critical applications in harsh environments, the EL9100's hardened design features high shock & vibration resistance, electrical noise immunity, wide operating temperature range from -40°C to 75°C, and ruggedized aluminum housing. 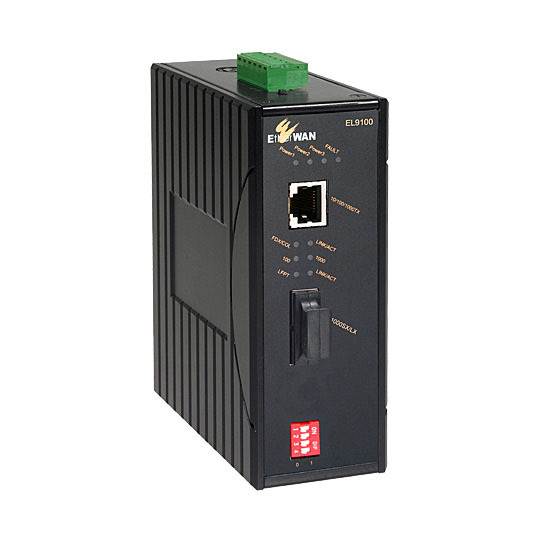 With triple power inputs, link down alarming, Link-Fault-Pass-Through and a wide range of fiber connectivity options, the EL9100 is the ideal media converter for environments where connectivity is crucial.